What is normal labor progression? Was my labor normal? Previous: False Labor, False Alarms, and How to Avoid Going to the Hospital When it isn’t Time. Next: Why a Contraction Monitor is a Perfect Gift for a Pregnant Friend. 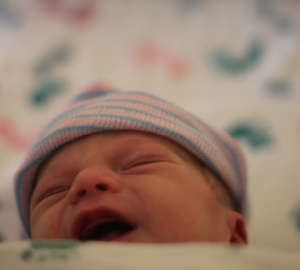 On a sunny November day in 2013 at 3pm, I felt my first contraction. We started timing each contraction as we had learned in our birth class. We considered my stats: each contraction lasted 30 seconds, arriving two minutes apart. These numbers could not be correct. Weren’t contractions supposed to start far apart and gradually get closer together? We frantically googled. Debated. And googled some more. Had we really forgotten everything we learned in birth class? What are the signs of normal labor? We have this image of a woman going into labor: casually going about her day when SPLASH! her water breaks, chaos ensues, they rush to the hospital and BAM, baby. Only 10% of women will experience such a clear indication of impending baby arrival. The rest of us have to guess. Even when we guess correctly, the hospital is not the next step. There are many reasons to labor at home as long as possible, including a decreased likelihood of needing pitocin or birthing via C-section. In most cases, the hospital does not want you to walk in the door until you really need that bed. 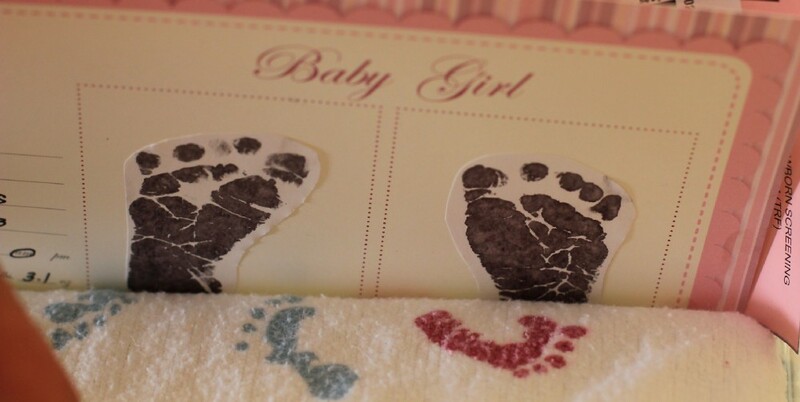 Active labor, impending baby — that’s the ticket to a labor and delivery room. As many new parents learn, and many doctors advise, the rule of thumb for judging active labor follows the 5–1–1 rule (5 minutes apart, 1 minute long, lasting for 1 hour). Only 10% of women will experience a clear indication of impending baby arrival. The rest of us have to guess. Those were contractions alright, and they came swiftly, every two minutes. To hell with 5–1–1. Time to rely on pain (or “pressure” as some like to refer to it). Since I like to think of myself as a total badass with exceptional pain tolerance, I figured my labor was much further along than I let on. We grabbed the hospital bag and hopped in the car. But is “pain” actually a reliable measurement for labor progress? When the frequency of contractions fails you, you rely on the pain aspect to make the judgment call of how your labor is progressing. The correlation between pain and cervical dilation remains a strong assumption across the birth community. Researchers have attempted to bottle this variable into a predictable model for labor progression to varying effects. Less than 20% of labor pain scores were attributable to dilation status. No surprise—this measurement might be completely subjective. This science of pain perception. Seriously. Research suggests that 20% of labor pain scores were attributable to dilation status, although this measurement might be completely subjective. My dilation status hadn’t changed since an appointment earlier that day. One nurse gently noted that I would probably need to head home. Luckily my two-minute apart contractions garnered sympathy from another nurse who declared me in “rip-roaring labor” and admitted me. The cervical opening has to widen to a whopping 10cm before the baby’s head fits safely. Assessing labor progression relies heavily on this biological fact. Cervical dilation remains the sharpest tool in the doctor’s labor assessment toolkit. 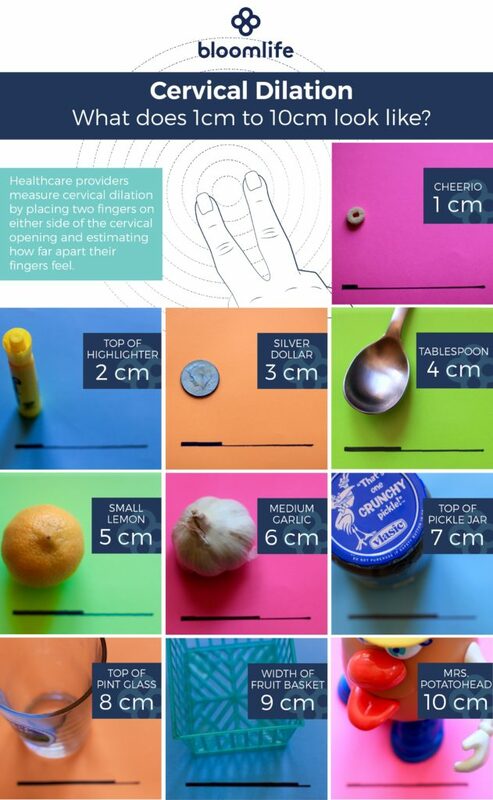 Cervical dilation remains the sharpest tool in the doctor’s labor assessment toolkit. The cervical opening has to widen to a whopping 10cm before the baby’s head fits safely. But there are several problems with relying on this tool. It requires an internal exam — More internal prodding = greater risk of infection. Doctors will have to determine if the benefit outweighs the risk. It’s retrospective and relative — Progress between Point A and Point B depends on accurate measurements at both Point A and Point B.
It’s subjective — Every inspector is different. The critical variable of point to point change may depend on whether both points were set by the same person. Checking my progress – Labor as a pass/fail test. I’m not going to lie. Contractions hurt. Bad. I rode dangerously close to the edge of stalled labor. My thoughts spun — an epidural could limit my mobility; limited mobility could slow labor; slowed labor could result in C-section. I wanted to avoid that if possible. What if you fail the test of labor progression? Labor dystocia, “abnormal” labor that stalls or shows limited signs of progression, accounts for over a third of all C-sections in the U.S. The zone between normal labor and abnormal labor often comes down to cervical dilation. If this diagnostic tool had a User’s Guide, it would be the Friedman Curve, a guide that classifies “abnormal” as labor progressing slower than 1cm/hour. One problem — Friedman wrote his User’s Guide in 1959. 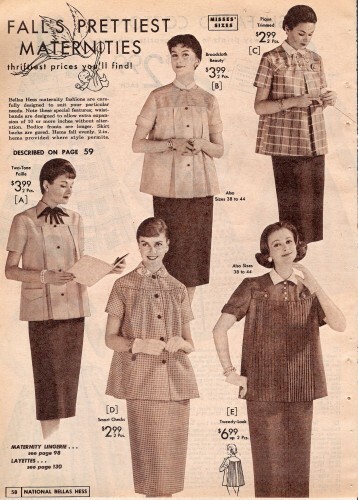 Ah, the 1950’s when pregnancy was fashionable and labor was fast. Wait, are these women even pregnant? The Friedman Curve reflects female subjects in the 1950’s, when birthing mothers were younger and, presumably, thinner, and the epidural and oxytocin drip had yet to be employed. Recent studies have emphasized that normal labor progression may be slower for women during induction, slower for women who receive an epidural, and simply slower for the average woman birthing in this century. Labor characteristics can change with age, BMI, a range of other parameters. Every woman is different in life and labor. Imagine that. The end of my labor is in sight. Or is it? Contractions now came fast and hard. Imagine that feeling of getting slammed by a wave, rolling in the water for a minute, coming up for air, and getting slammed again. Now replace each wave with a Mack Truck. This classifies as the cruelest joke you could play on a laboring woman. (apparently, I was 7cm at 3:30 but she failed to share the updated info). Cervical dilation is subjective. It is a snapshot. It can be affected by a contraction. It can be affected by the examiner. When asked to palpate a series of “dilated” PVC pipes, obstetric nurses and doctors accurately determined dilation status HALF of the time. Their level of experience (from 2–30 years) did not matter. Give or take 1cm, and the “precision” jumps up to nearly 90%. Not bad. As I can attest, though, a 1cm difference in the wrong direction can be heartbreaking. I hit 10cm at 5:30am. At 5:43, my baby took her first breath. I had built a human and here she was. 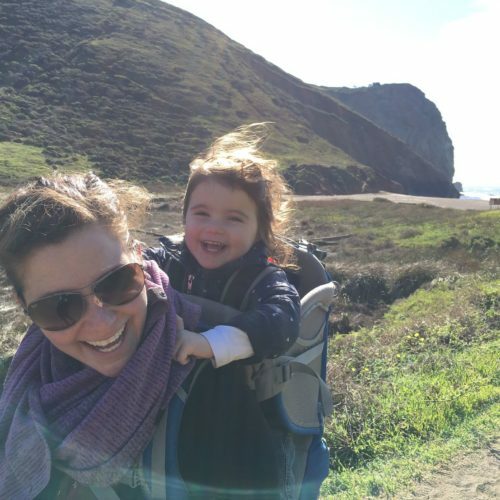 As I reflect back, I can’t help but ask — Was my labor “normal”? and where and why do we cross into the zone of “abnormal”? I’m a physiologist. I know the players: progesterone, oxytocin, prostaglandins. I have an over-the-top admiration for the placenta. I have a deep appreciation for the capacity of the uterus to expel a human being into the world. I understand the human body. Yet, I did not understand my own body. I am not alone. The concept of normal labor remains surprisingly vague, even in the medical community. Assessment of labor progression using cervical changes is not an ideal tool but it is a relatively reliable tool. In response to recent studies emphasizing the limitations of the Freidman Curve, ACOG adjusted their guidelines for defining labor dystocia. They now advise doctors to expand their concept of “normal labor” to allow for slower progressions before intervention. A step in the right direction, but maybe it is time for a deeper toolkit? A more comprehensive picture, a sturdier starting point for big decisions on when to intervene. What if we knew more about the physiology of pregnancy and normal labor? Could more information about pregnancy and normal labor lead to better care, less invasive measures, improved birth outcomes, and lower cesarean rates? 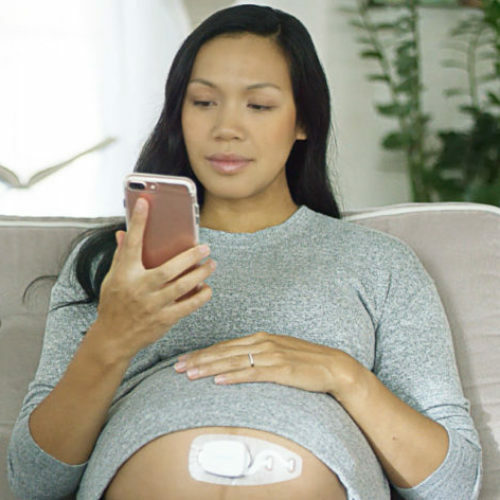 See how Bloomlife is helping to advance our understanding of pregnancy.